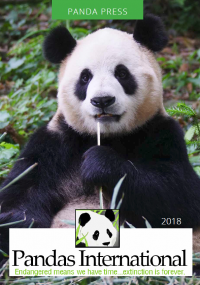 Please join us in Pennies 4 Pandas! 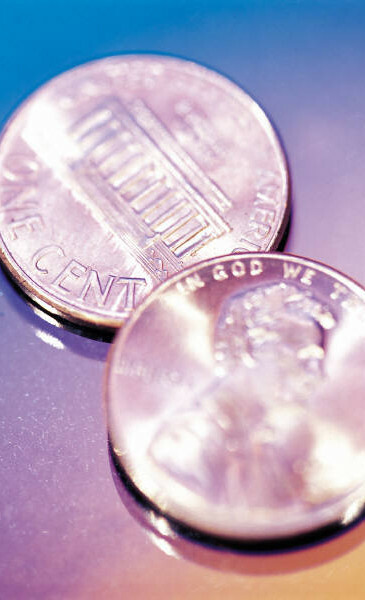 Can a penny really make a difference? A penny in the United States is virtually worthless, but in China the penny can be life changing for both the giant panda and local villagers who will be employed for the replanting. The Pennies 4 Pandas program shows children that they can make a positive impact on a global scale, one penny at a time. The Pennies 4 Pandas program also encourages children, our future leaders, to be active participants in the preservation of our natural habitats and the animals dependent on them.